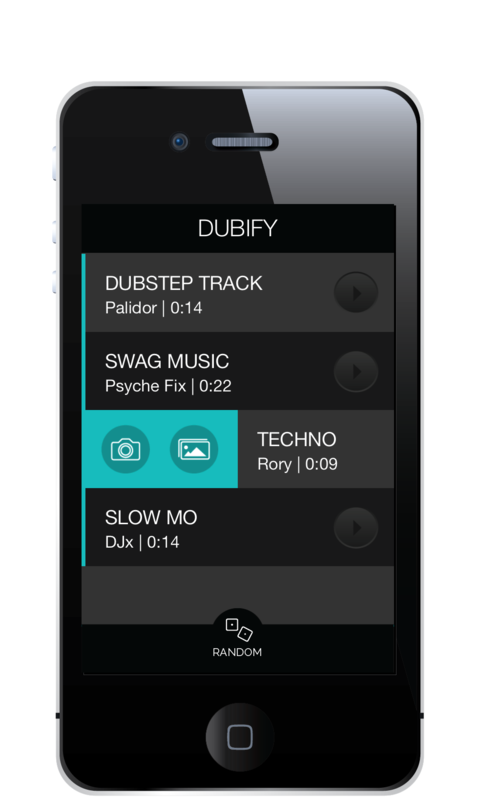 Dubify lets you create hilarious videos synced to dubstep music in only a few simple steps. 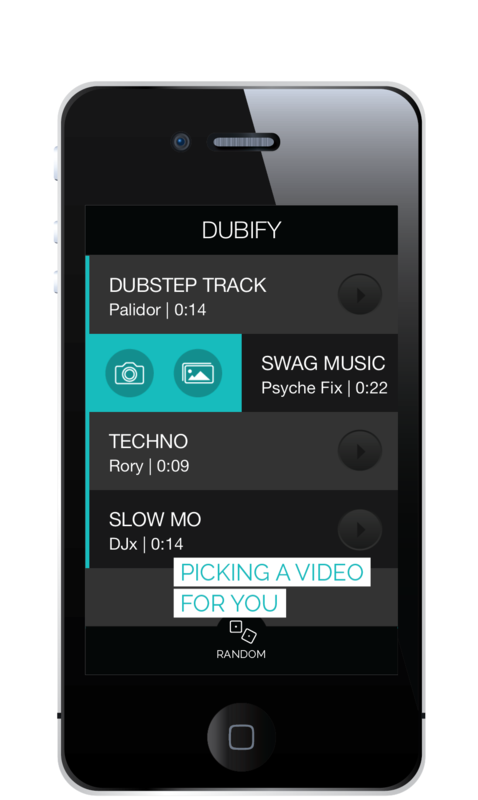 Create great videos and when you’re ready, share your videos to Facebook, Youtube or email. 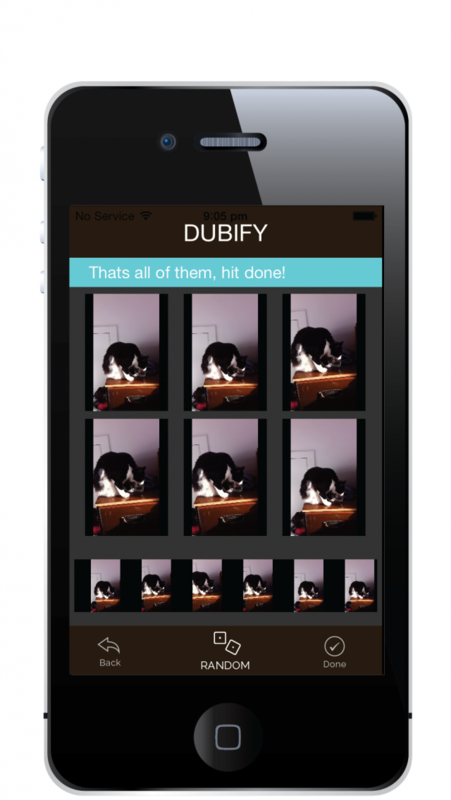 Dubify is perfect for making those old videos on your phone fun again. 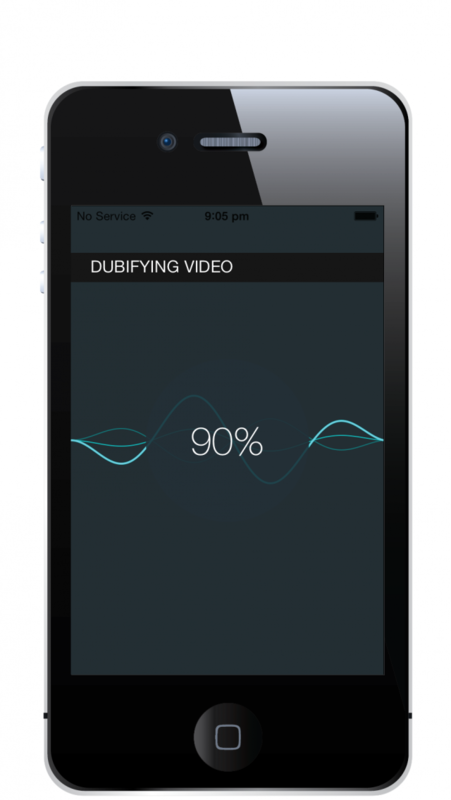 Located in new Zealand, I am a part time app developer. During the day I work full time as a electronics engineer for a small electronics company.